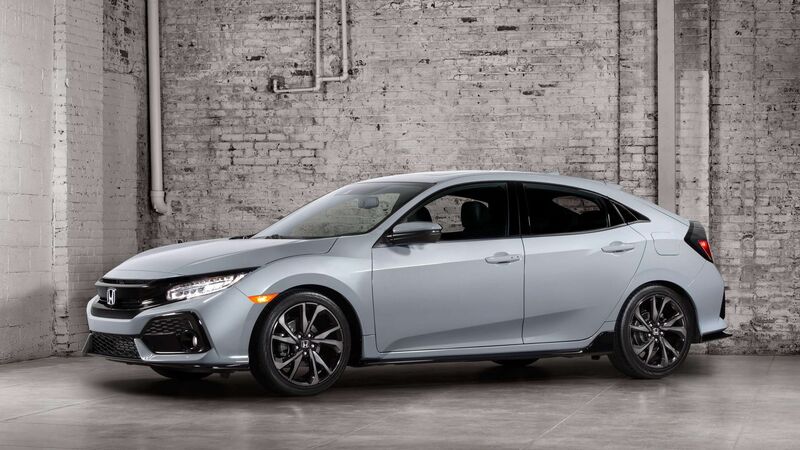 With its Euro-inspired design and great versatility, along with its powerful turbo engine, the 2017 Honda Civic Hatchback will not disappoint and certainly not make buyers regret waiting. After the sedan and coupe models, it’s now time for the third Honda Civic variant to make its way to the market, the 2017 Honda Civic Hatchback. 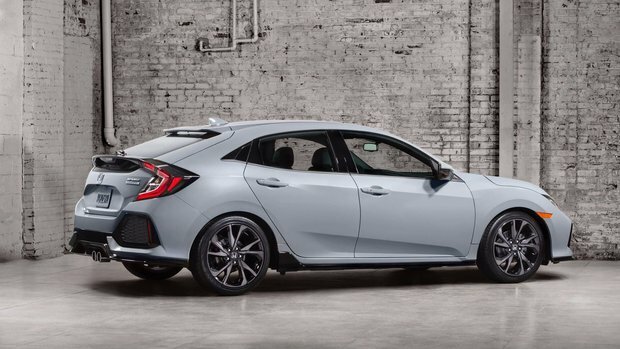 The new 2017 Civic Hatchback will be arriving in Canada and at Orleans Honda this fall, and it is packed with features that are sure to make the model stand out in its class. There is no question that we have been waiting for the return of the Honda Civic Hatchback in Canada for quite a while now. 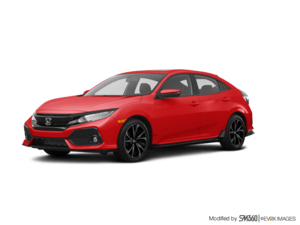 With its Euro-inspired design and great versatility, along with its powerful turbo engine, the 2017 Honda Civic Hatchback will not disappoint and certainly not make buyers regret waiting. The 2017 Honda Civic Hatchback will be powered by a 1.5-liter in-line four-cylinder turbocharged engine, the same that is found in the high-end versions of the new Honda Civic. That said, there will be two configurations for this engine as one will offer 174 horsepower and 162 lb-ft of torque while the Civic Hatchback Sport and Sport Touring models will offer 180 horsepower and 162 lb-ft of torque. The Sport models will also get a high-flow center-mounted exhaust. Despite the added power, the Civic Hatchback will be quite fuel-efficient when it comes to Canada. A manual transmission will also be offered. 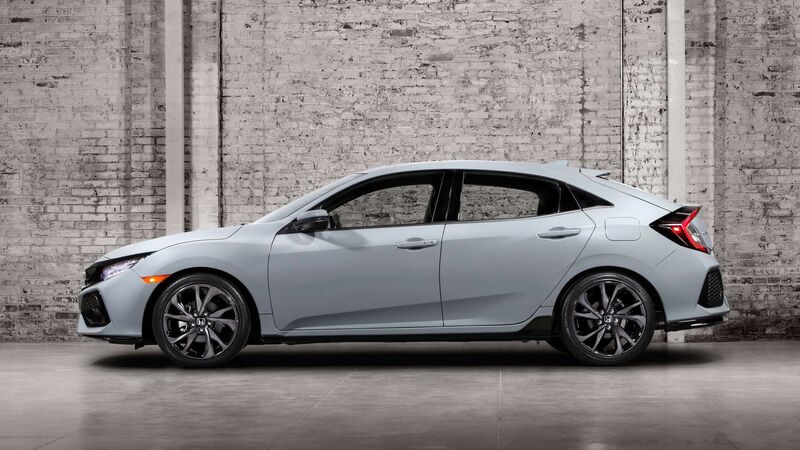 Come in today to Orleans Honda to learn more about the 2017 Honda Civic Hatchback!